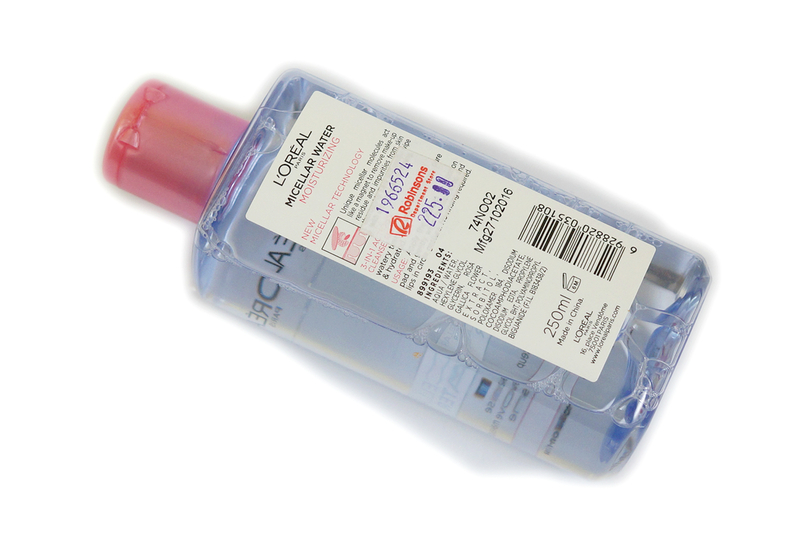 For today, I have a new(ish) product from L'Oreal Paris. If I'm not mistaken, this product was released late last year, and I purchased a bottle to try out around April. L'Oreal's micellar water comes in two variants: Moisturizing (for dry, sensitive skin) and Refreshing (for all skin types, especially oily skin). I have oily-combination skin but I purchased the Moisturizing variant because I wanted a gentler formula. 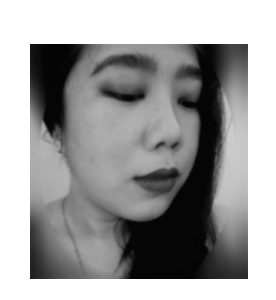 free from alcohol, fragrance, and oil. 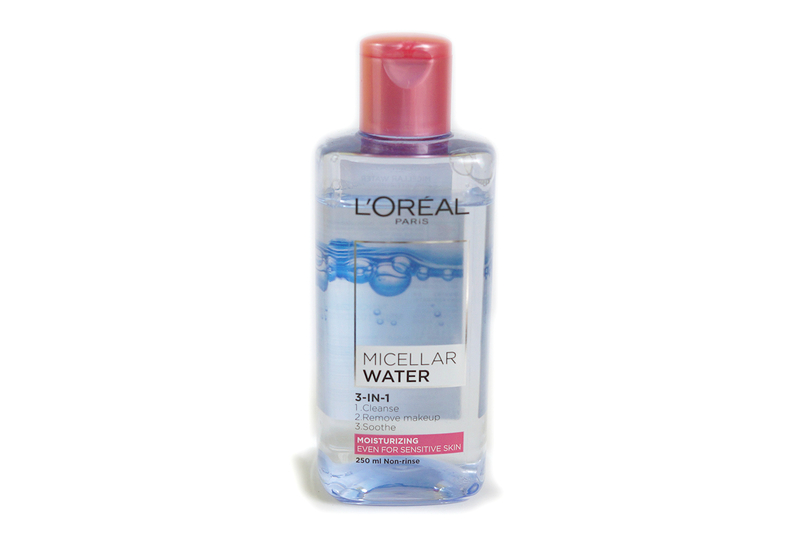 Price-wise this miceller water is on the affordable side as you get a generous 250ml for only 225 pesos. On the other hand, when using this, I do tend to use more product in trying to remove stubborn, waterproof makeup so the savings may not be as it seems to be. This cleansing water removes a good amount of makeup but it still leaves significant residue especially the makeup bases (cushion, BB cream, foundation) and water-proof eyeliner. If you are going to use this with a cleansing oil for double cleansing, I think this can be a good product to use. But (and that's a big BUT), this can not completely remove makeup on its own, or if it can, you will need to use a lot of product to do so. 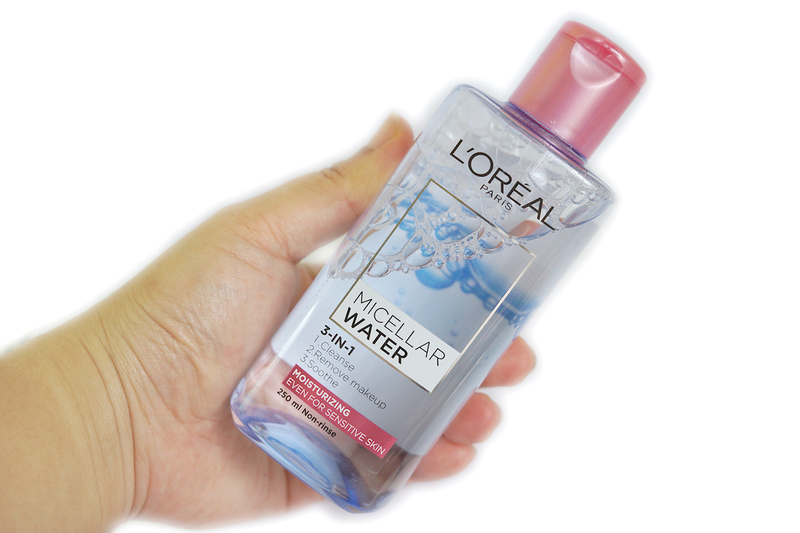 Overall, this micellar water is a good starter cleansing product for those who wear light makeup but for heavy makeup wearers like me, I'm not truly impressed. It just takes extra effort and a lot of product.